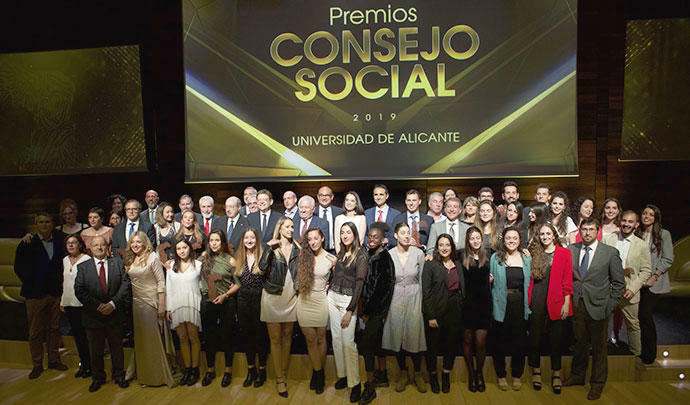 The recognition and the social council of the University of Alicante grants the prize to the patronage of investigation, by the implication in the investigation in collaboration with the own University and the impulse to the young people by means of the figure and the formation of industrial doctorates. This latest recognition is undoubtedly the greatest value for Bioithas. 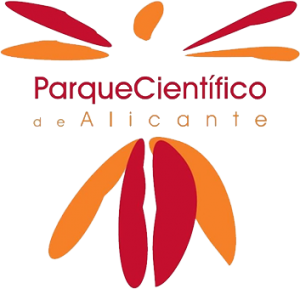 Its founder and director of research and several of this research center are alumni of the University of Alicante. 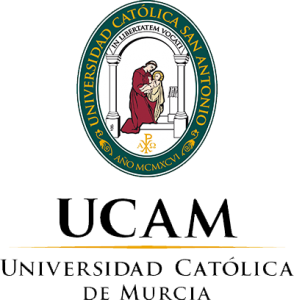 For this Bioithas wants to publicly show their sincere thanks to the members of the Social Council and the University of Alicante by this name. 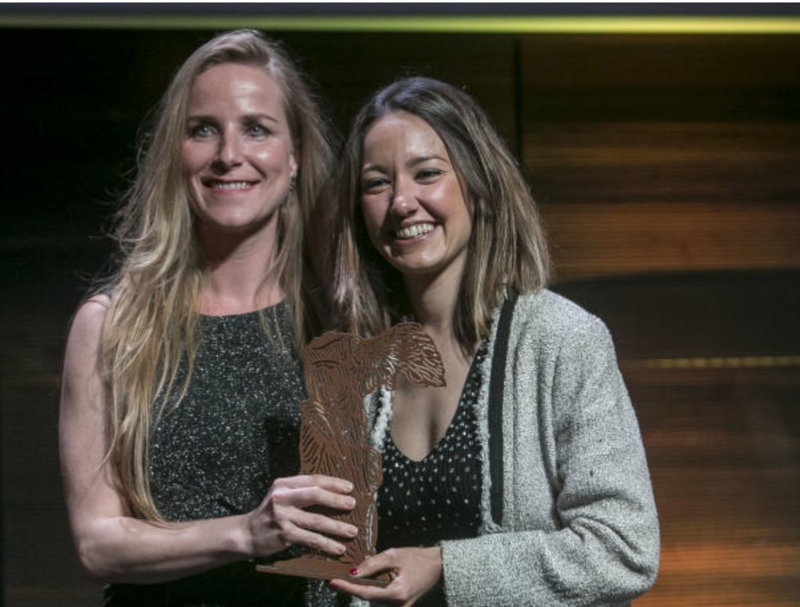 In the photograph along with the rest of the winners, Laura Navarro, director of management and head of the data analysis department, responsible for collecting the award from the manager of the scientific park in Alicante, Olga Francés. 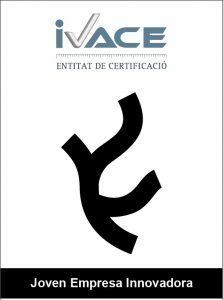 The delivery ceremony was published in the Secretariat of the Social Council, Aranzazu Calzada and held in the EUIPO, European intellectual property office.